The end is nigh! The third Ganesha Games’ kickstarter is almost to its end. 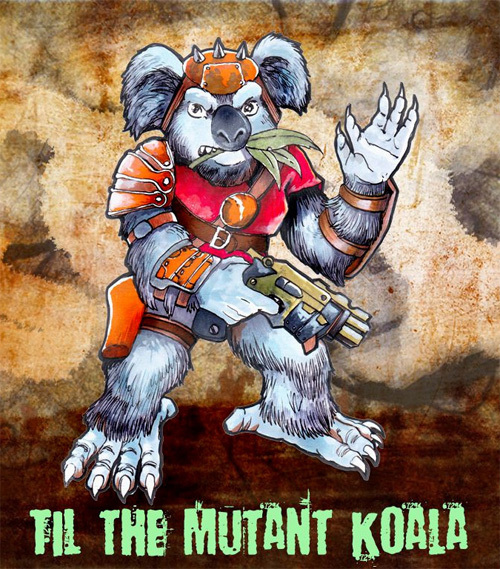 I remember you the new edition of MUTANTS AND DEATH RAY GUNS together with the add-on PROJECT SIMIAN ULTRA X. 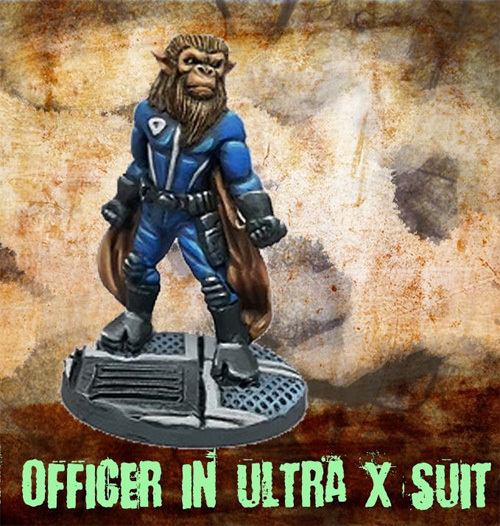 And the 14 new miniatures about mutants for this radioactive age, mostly humanoid apes mixed with flying squirrels. 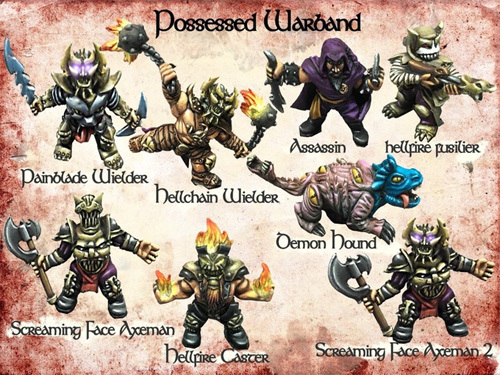 With $30 you can obtain these 5 miniatures. 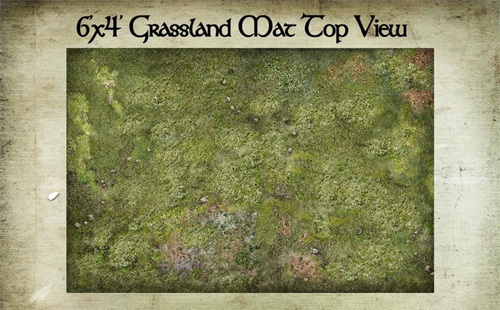 But if you pledge $60 you can pick up your choice of 15 miniatures on ALL miniatures, EVEN UNLOCKED miniatures! This one instead is free. 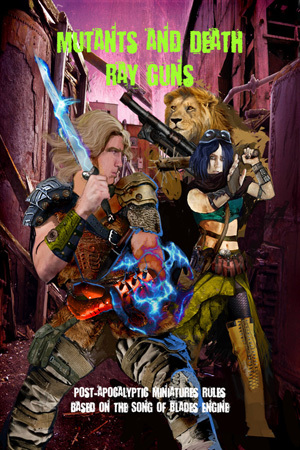 MUTANTS AND DEATH RAY GUNS is a fast-paced, skirmish level, post-holocaust, science fantasy miniature system for two or more players. 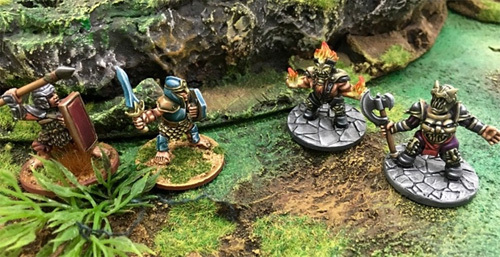 Based on the popular Song of Blades and Heroes mechanics, the rules are simple and, above all, FUN. With the kickstater a new print run of the game is available with a new cover. 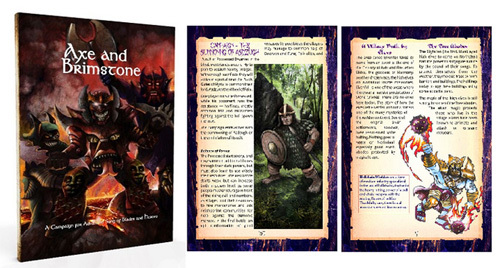 And more rules and scenarios are in an 80 page new book. 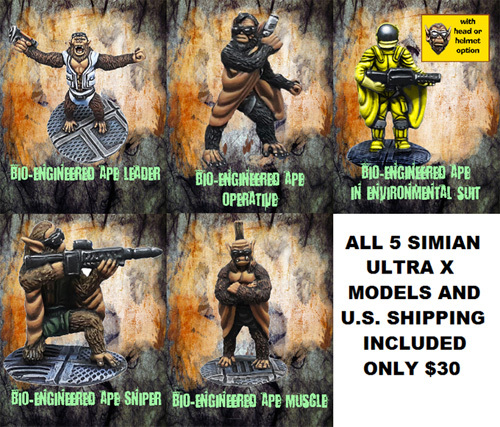 You can find inside it the mutant apes and the other miniatures created with the kickstarter. 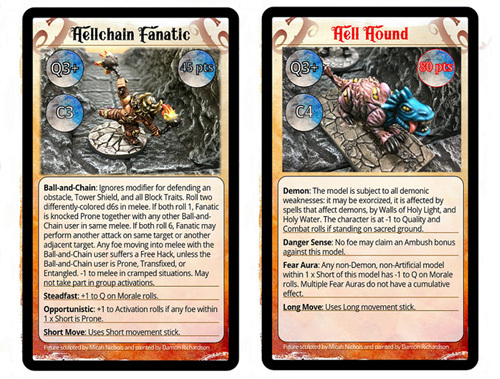 Moreover in the following hours there will be a news about the miniatures that we developed for the kickstarter. 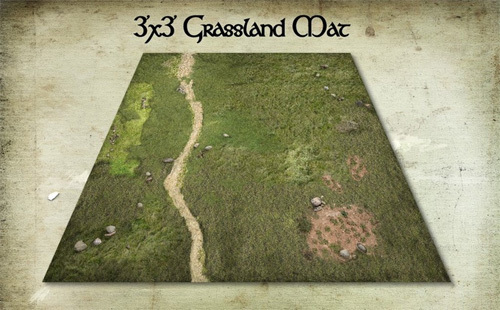 Look at the kickstarter page for it! In the meantime two chaps are pledging for 2 special figures that Ganesha Games realised following their desires. It is the GENETIC ENGINEER pledge. So Andrea design your very own mutant/engineered animal or plant miniature. 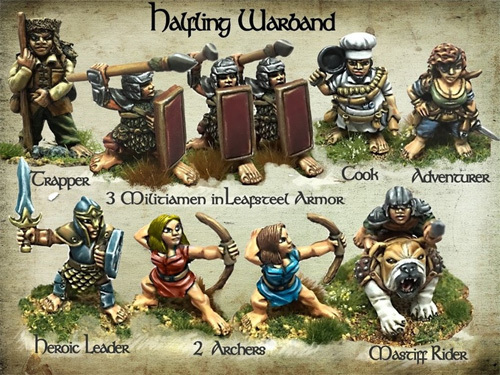 The miniatures must be approximately “man size” (36mm high) but can be almost anything from your imagination. Then the sculpting of your creation. And you have 3 pewter copies, plus the original colour design artwork of your creation illustrated by Andrea. The latter is Jimbot-3000. Tasked with infiltrating human settlements, but not too bright, its idea of disguise was to rip off the face of a human and wear it as a mask. Needless to say, that did not work well. 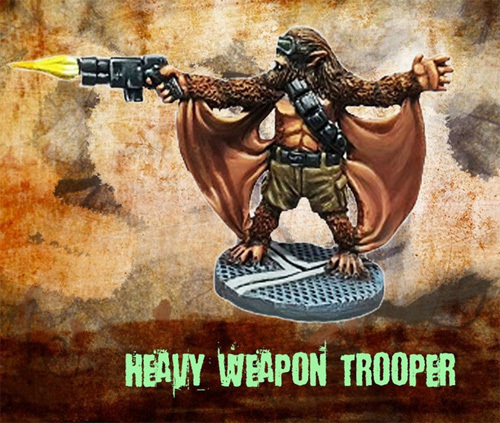 It is armed with a vibro-glaive that can easily disarm opponents or chop their heads off. 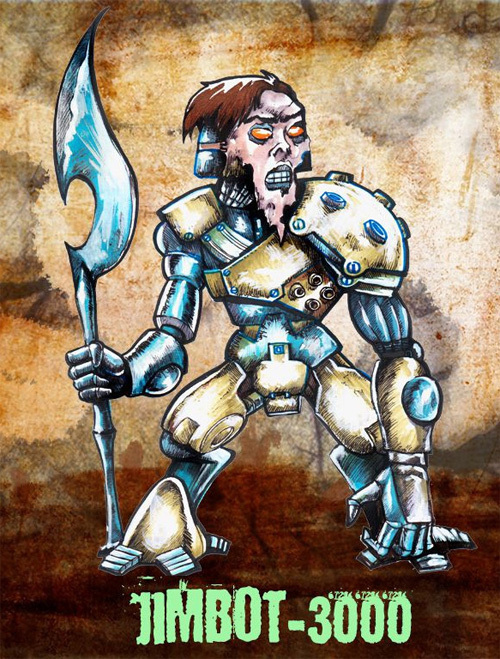 Jimbot features a self-repairing ablative armour that can easily shrug off bullets, a super strong servo arm to crush opponents or move rubble out of its way, and legs equipped with shock absorbers for increased stability. For ranged combat, Jimbot-3000 has a four-barrel multilaser on its chest plate and a smaller pop-up needle-pistol hidden in an arm compartment. More news on this ongoing kickstarter in the following days. In the meantime, after Play Modena, other appointments are on the way. This night a Ganesha Games demo at Mjolnir games shop, tomorrow the game design class held by Andrea, Sunday a full day at Romics comic convention. And in spare time, playtesting sessions at my new home. Full reports in the future! The new Ganesha Games’s kickstarter is here! 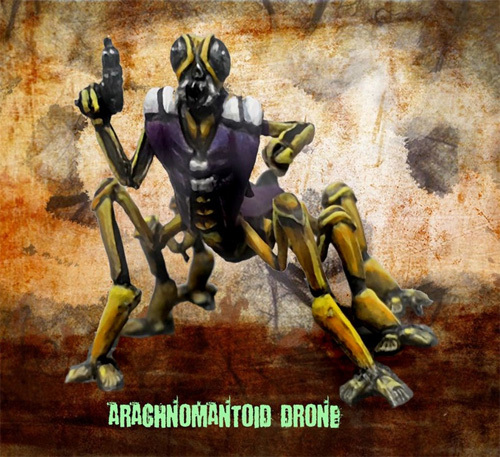 In the not too distant future, a secret military project was initiated to create a genetically engineered soldier that was specialized for stealth, reconnaissance, infiltration, and assassination. 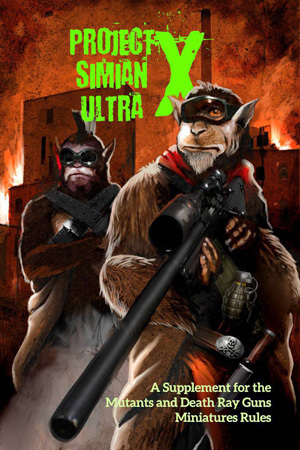 The project was known as SIMIAN ULTRA X and combined the DNA of ape, human, and flying squirrel. 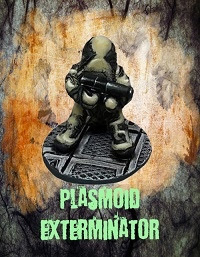 You can now have these strange bio soldiers available in 28mm pewter miniatures to use in your favourite wargame or RPG system, or better yet, play the SIMIAN ULTRA X campaign which we have written along with this project using Ganesha Games, fast, fun, and exciting MUTANTS AND DEATH RAY GUNS post apocalyptic miniature skirmish rules. 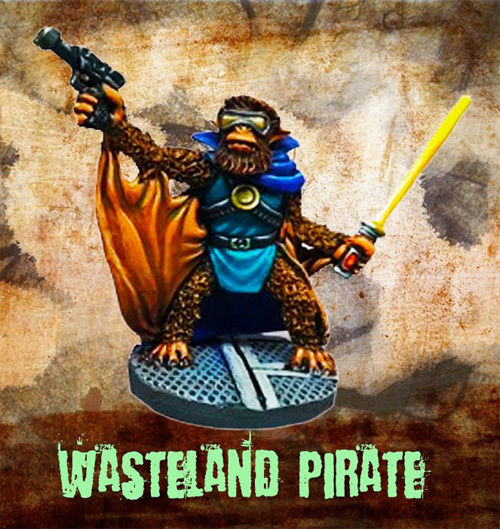 Blood Reef is based on Deep Wars, that is a detailed variant of the Song of Blades rules. Antimatter licensed the rules and gave them their own spin. The end result is quite different from SOBH but has the same core rules. The sculpts are terrific and Ganesha Games sculptor Paolo Fabiani is also working on this one. 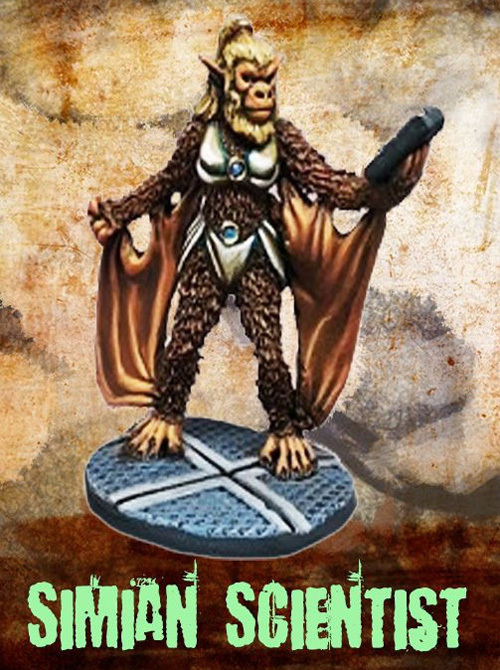 But remember that tomorrow another kickstarter will begin, the Ganesha Games’s third kickstarter, on miniatures of anthropomorphic mixed apes with flying squirrel!!! And this is not an April fool joke!!!! !